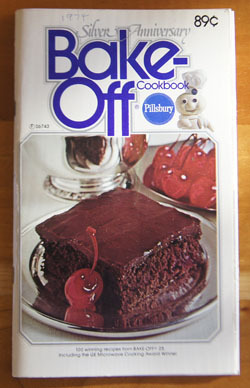 Cookbook #238: Silver Anniversary Bake-Off Cookbook, the Pillsbury Company, US, 1974. The Silver Anniversary Bake-Off Cookbook is one of the 22 cookbooks or cookbooklets on my shelves. The publication dates vary from 1959-2000, and most were my Mother’s. 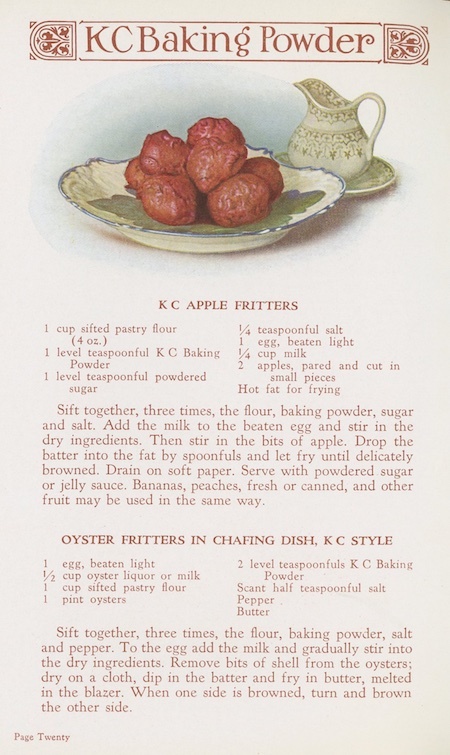 Some have good recipes, and some not-so-good recipes, but they reflect Americana of late twentieth century USA. 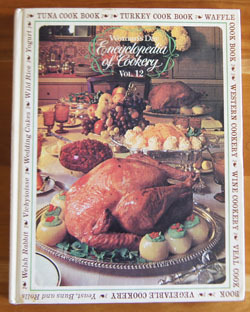 This booklet was my mother’s, and it is of the “not-so-good” recipe sort. Why? Because I can find only 4 recipes in 80 pages of recipes that do not call for pre-packaged convenience foods. What are these products? 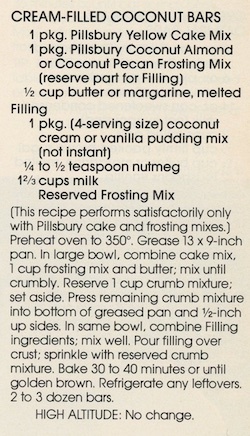 Pillsbury Hot Roll Mix, Refrigerated Quick Crescent Dinner Rolls, Coconut Pecan or Coconut Almond Frosting Mix, Hungry Jack Au Gratin or Scalloped Potatoes, Yellow or Fudge Cake Mix or (non-branded) custard or pudding and pie filling mix. I just don’t buy that type of packaged food. I like baking from scratch, and I like choosing my own type of flour and shortening/oils. I want very few foods in my diet that come in packages with long lists of chemical ingredients. As I go through this booklet, I note that even my mother did not mark as tried a single recipe in this book! For this blog, I choose to bake “Quick Apple Spice Bars”. 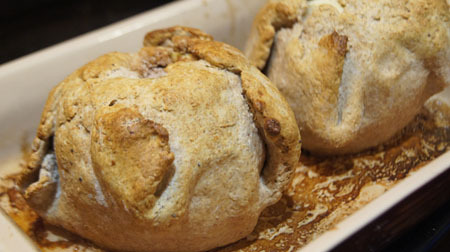 Note that they have apples and cheese in them – classic combination for apple pie. I think these bars sound good, unusual, and close to being a “healthy” recipe. (They don’t even call for butter or a cooking oil.) A side benefit is that these spice bars would be a good way to use up fresh apples (maybe those partially chewed on by a certain grandson!). The fresh apples, cheese, nuts, and coconut in this recipe are all on our approved list of foods. 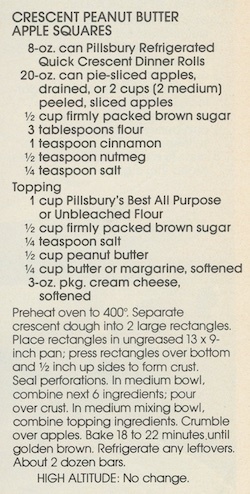 Note that there is no butter or shortening in the recipe. The sugar? A no-no for us. I’ll wait to make these until we have company. Combine the brown sugar and eggs, mix well. Stir in apples. Stir together the flour, baking powder, salt and cinnamon, add to the sugar and egg mixture and stir only until the ingredients are just mixed. Stir in the cheese, nuts, and coconut. Bake in a greased and floured 13×9-inch pan. 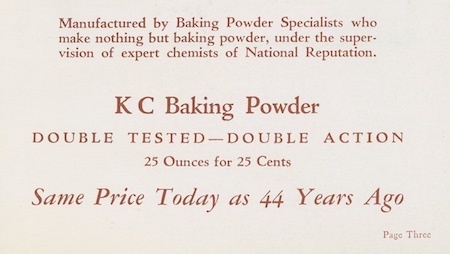 Bke at 375˚ for 20-25 minutes, or until golden brown. I’ll add a photo when I make these! Gotta wait for company. 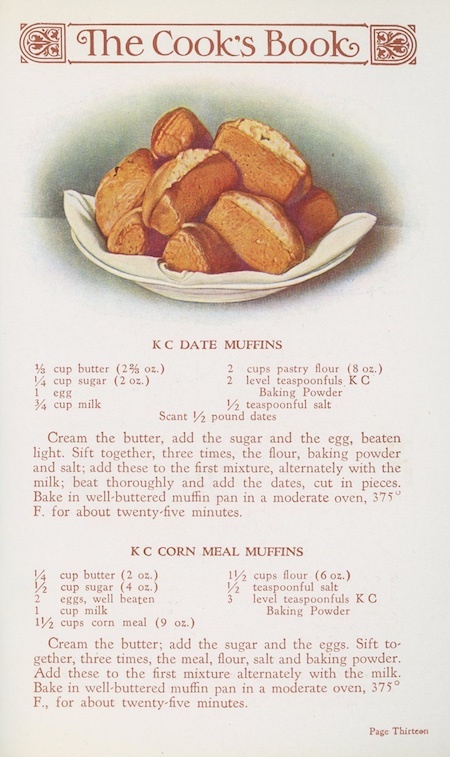 Cookbook #237: Encyclopedia of Cookery, Vol. 12, Top-Z-Index, Woman’s Day, Fawcett Publications, NY, 1967. I am on the final 15 cookbooks in my “250 Cookbooks” database! It’s time to do the last Encyclopedia of Cookery in my collection. I open the volume and settle in to another discovery of unusual food items and historical trivia. As well as some useful recipes, of course. 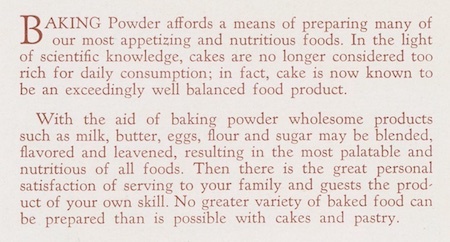 Encyclopedia of Cookery, Vol. 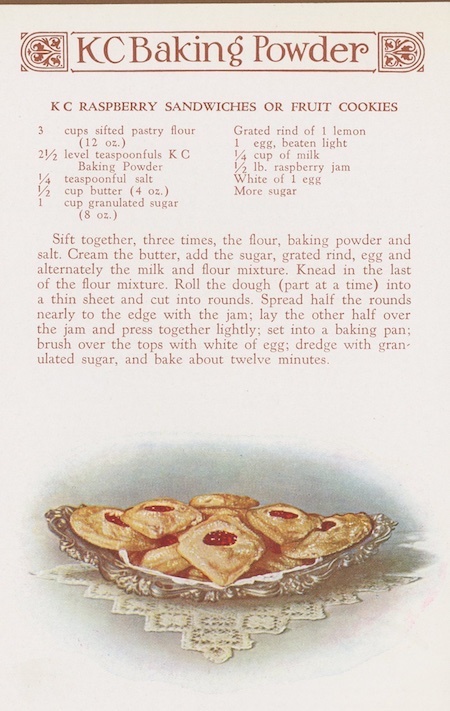 12, Top-Z-Index covers “topping” to “zwieback”. 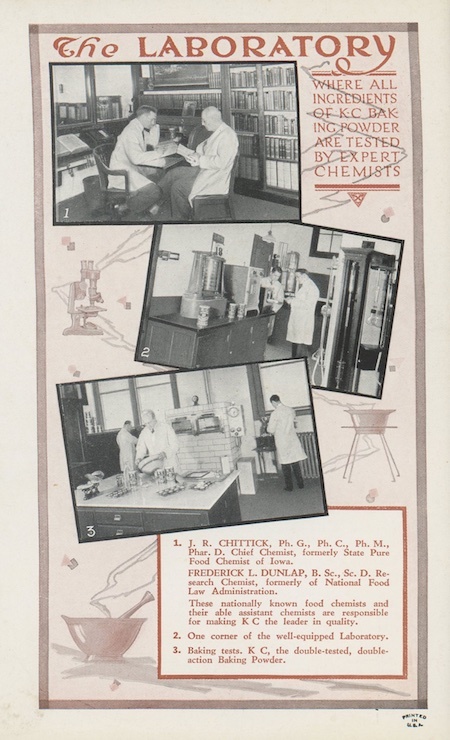 A very, very useful feature is in this volume: the complete recipe index for volumes 1 to 12. This 96-page index takes up almost half the book. It is invaluable to search the entire set for foods and recipes. I feel lucky to have the entire, intact set. What is a torte? It is a rich cake, made with eggs, sugar, jam, liqueur, (very little) flour, and nuts or dry bread crumbs. Often a luscious filling is spread between cake-like layers. Next are recipes for tortillas (I’ve run across a lot of tortilla recipes in my journey through this blog). Tortoni is an Italian dessert made from liquor- or sherry-flavored whipped cream combined with macaroon crumbs. The mixture is put into little paper cups, sprinkled with crumbs and almonds, and frozen. Yum. Trifle is another dessert; of English origin, it is made from jam-covered, spirit-soaked sponge cake, with a rich custard and whipped cream and fancy almonds and glacé fruit on top. It’s also known as a “tipsy cake”. I’d love these three desserts, as I wake to a Valentine’s Day morning with no hopes of anything but protein and vegetables for the day. Upside-down cakes include a recipe for blueberry upside-down cake, which I’d surely like to try. “Utensil” gives a check list of utensils needed in a well-equipped kitchen. Let’s see, I have beaters and mixers, a blender, cutting boards, bowls, deep fryer, egg poachedr, ice-cream freezer, pressure cooker, rolling pin, teapot, thermometers, toaster . . . looks like I am good to go. Vacherin is a “delicious creamy white dessert cheese” from Switzerland or France. Vanilla is from a plant related to orchids. (And boy, has vanilla gotten expensive lately! I just bought a small bottle yesterday for nineteen dollars!) I am not a fan of veal, but this Encyclopedia has a Veal Cook Book. 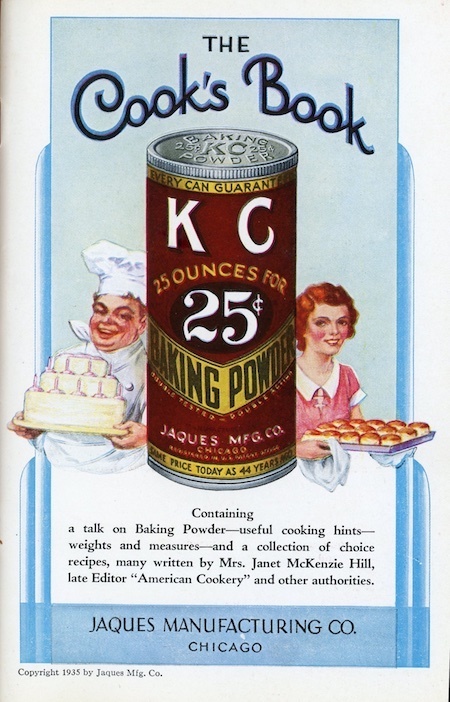 James Beard wrote the section on Vegetable Cookery. He and I are like-minded: don’t overcook vegetables. I’d like to try his recipe for Braised Leeks and one for Zucchini with Walnuts. Gratin of Greens is suitable for a no-carb diet, and Tangerine Swirls is an interesting take on sweet potatoes. I learn that Vichyssoise is a “very elegant cold leek and potato soup”. It has lots of cream in it and is served cold. Vitamin, vodka, vol-au-lent (a puff pastry formed into an enormous patty shell). 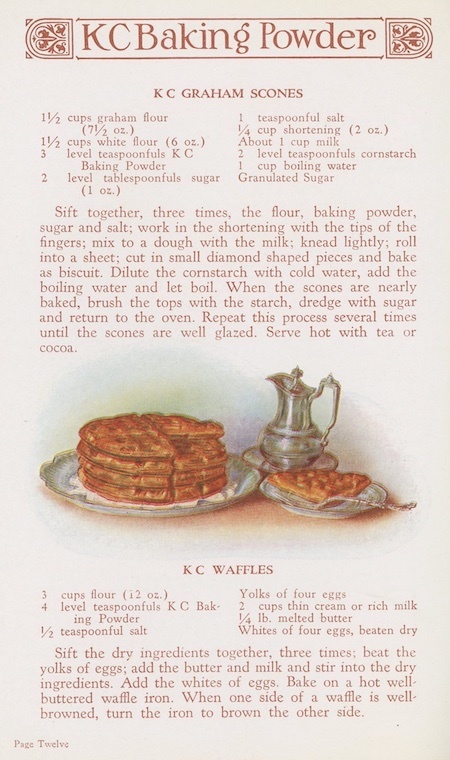 I’d like to try the Old-Colony Gingerbread Waffles. “Water” has it’s own entry. Water chestnuts are a “fruit of a water plant”, common in Asia, shaped like a tree-chestnut, and crispy in texture. Watercress, watermelon, and welsh rabbit or rarebit (melted cheese on toast, often with beer or wine added to the rabbit). 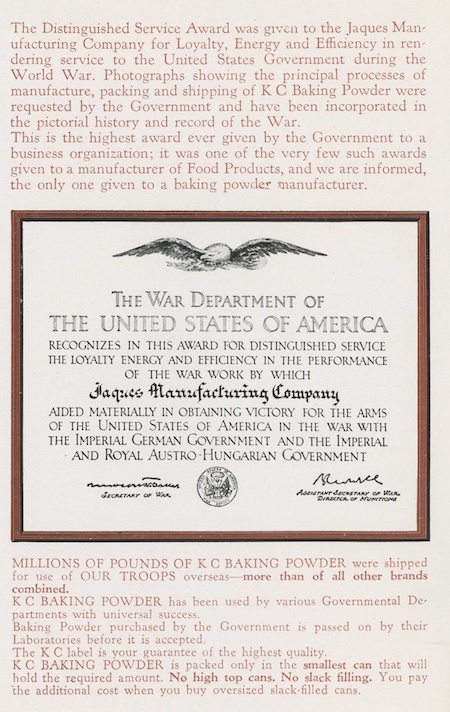 “Western Cookery” begins with a long essay by Idwal Jones. 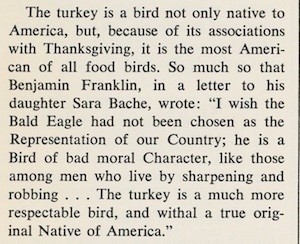 She describes “western” as the cooking of California, Oregon, and Washington. “There is a mystifying phenomenon in the order of courses in the West.” Namely, salads are served first. Yay for California for starting this trend! It’s the rule at my house, and I learned it from my college roommates. In the 1960s, one could find frozen whale steaks in local specialty food stores, and I learn that 3 1/2 ounces raw whale has 156 calories. Apparently you could still find whale meat at online specialty shops in the 1960s (and maybe online today). Lots of fish begins with “wh” – white fish, whiting, and whitebait are examples. And of course two of my favorite things begin “wh” – wheat and whiskey. Wild rice is a native American grass that is not directly related to Asian rice. 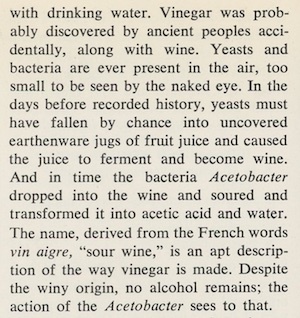 The wine entry takes up many pages. I skip them. Maybe I’ll come back to them another time. Worcestershire sauce contains garlic, soy, vinegar, anchovies, tamarinds, onions, shallots, molasses, sugar, salt, and spices. It originated in England. Wormwood flavors the “powerful spirit” absinthe. This book states that absinthe is illegal in the US (and I think it still is, although other countries allow its sale). 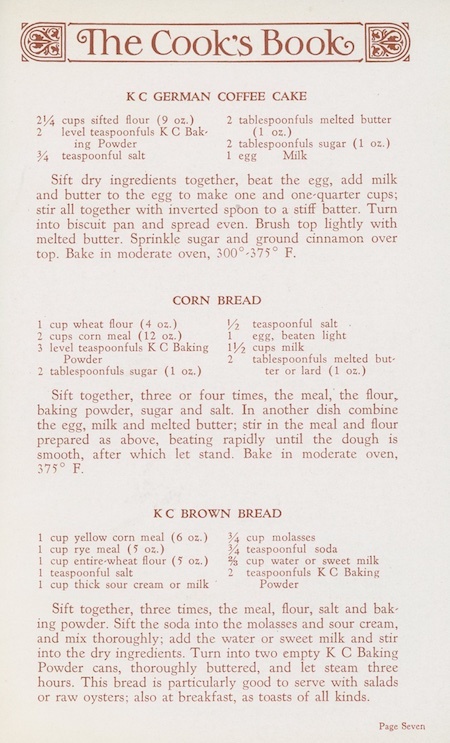 Lucy Kavaler wrote a long article on “yeast”, and Helen Evans Brown wrote “How to Cook Superbly: Yeast Rolls and Buns”. Yogurt is a “semisolid milk product that has been made acid by the addition of bacterial cultures”. Yorkshire pudding is a savory British dish made by baking a batter of egg, milk, and flour in beef drippings. Zabaglione is an Italian dessert of eggs, sugar, and wine, and zeppole is an Italian doughnutlike pastry. (Yes, I guess doughnutlike is a word, according to Wiktionary.) Zucchini also comes from Italy. 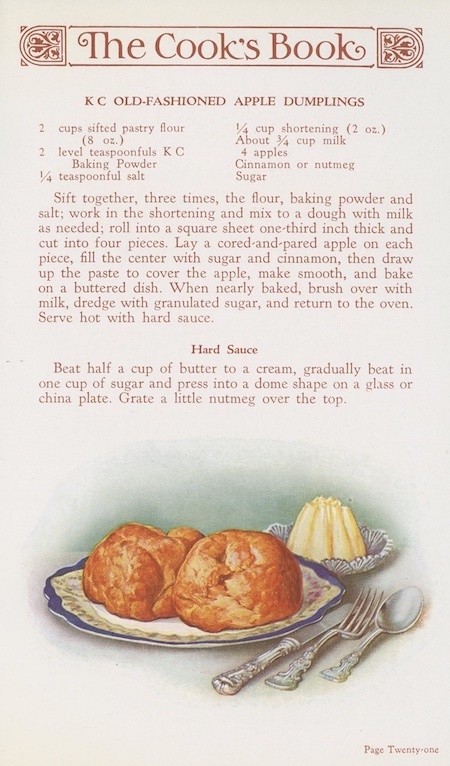 And the last entry, on page 1962 of the entire Encyclopedia of Cooking volumes, is zwieback. These are “a sweet biscuit or rusk which is first baked and then sliced and toasted in the oven to make it into a kind of dry toast. The word comes from the German, and means “baked twice”. 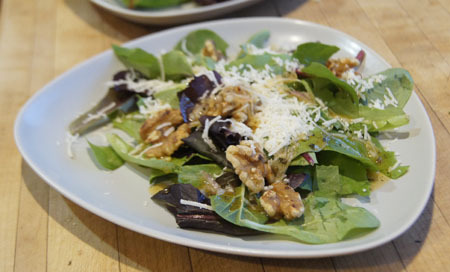 I decide to make one of the “West Coast Salads” for this blog: California Parmesan-Walnut Salad. I like this salad for several reasons. I love toasted walnuts in salads. I like Parmesan cheese too, especially when it is freshly grated from a chunk of Parmigiano Reggiano. 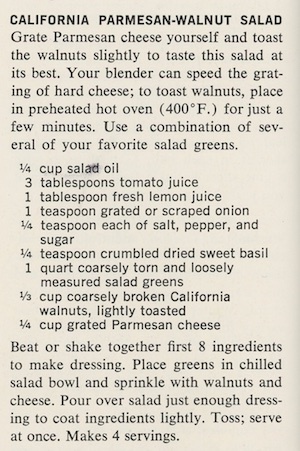 I like the fact that you make a special salad dressing, just enough for this salad. And, I like using “coarsely torn and loosely measured salad greens”. That’s my typical way of making salads! I am sure I used a lot more salad greens than one cup per person, though. I like my salads. If you don’t keep small amounts of tomato juice in your pantry or refrigerator, you can use diluted tomato sauce. (I buy single serving cans of tomato juice because I often add just a bit to a sauce.) Or use V-8 juice. 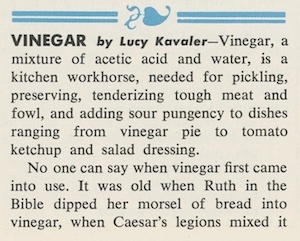 Or, use and entirely different salad dressing. To toast the walnuts, heat a pan on the stove top, then add the walnuts and stir and watch constantly until they begin to brown – watch them closely because they can burn quite quickly. Or, put them in a 450˚ oven for – again – just a few minutes, watching closely. Mix the oil, tomato juice, lemon juice, onion, and seasonings in a bowl with a whisk or in a lidded jar. Plate the greens, sprinkle with walnuts and cheese. Pour just enough of the salad dressing to coat the ingredients lightly. (Or, place the salad ingredients in a bowl, add dressing, and toss lightly.) Serve at once. This is a great-tasting salad that I will make again. Refreshing, after my usual salads overladen with fresh cut vegetables. Entirely suitable for a special dinner! Note that I used walnut halves. Coarsely broken walnuts might give a slightly different taste to this salad. I goofed and added 1 tablespoon of grated onion instead of 1 teaspoon. Next time, I’ll either finely chop just a teaspoon of fresh onion or shallot, or I’ll use a quarter teaspoon of dried onion powder or flakes. 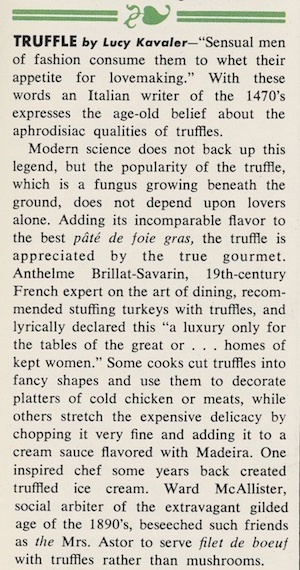 And so I come to the end of my coverage of the set of Woman’s Day Encyclopedia of Cooking, begun with “abalone” on November 19, 2012 in the Encyclopedia of Cooking, Volume 1. Abalone to zwieback. A good journey. Cookbook #235: Best International Recipe, Cook’s Illustrated, a Best Recipe Classic, America’s Test Kitchen, Brookline, Massachusetts, 2007. Cook’s Illustrated is one of my favorite producers of cookbooks. It is relatively “modern”, one of the five newest books in my database. 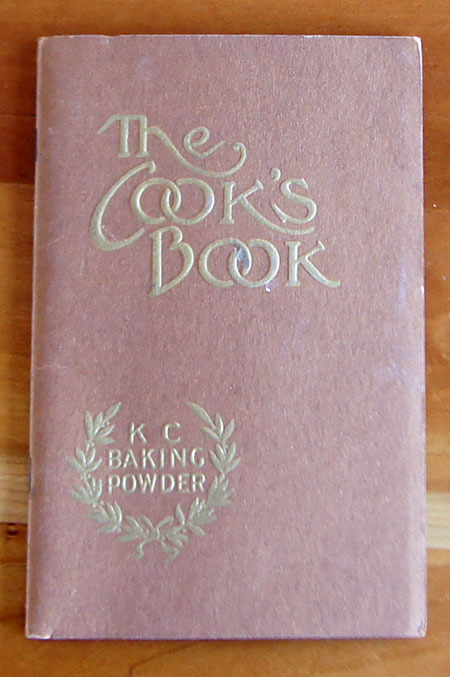 Another Cook’s Illustrated Best Recipe book that I have is Cover and Bake. 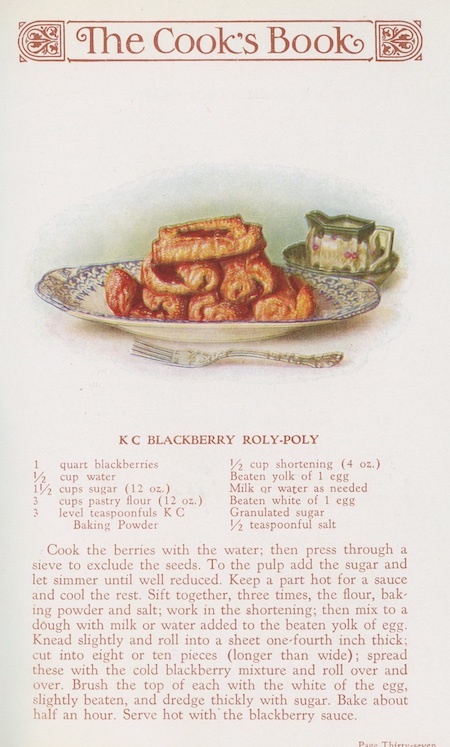 I talked about the style of Cook’s Illustrated books in that post. Briefly, you don’t just get a recipe, you get a page of talk about how that recipe was developed – what they tried that did and did not work. 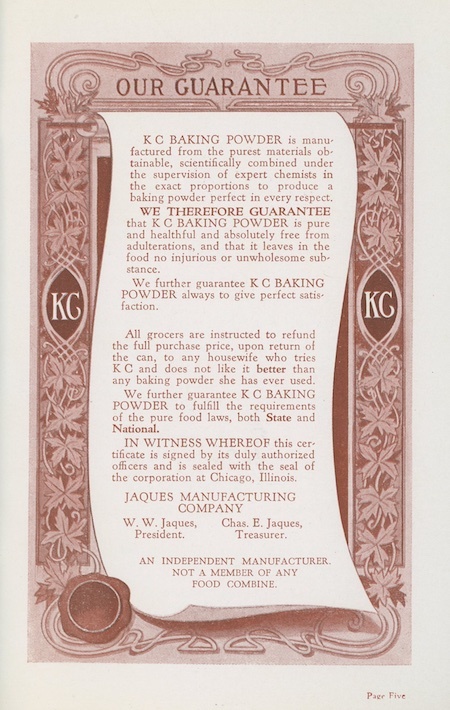 Further information about ingredients and techniques is often presented in boxes or side notes. I find that a Cook’s Illustrated recipe might take a bit more concentration to follow than common recipes, but the recipes always work for me. I know that it will be easy to find a recipe to cook from this book. 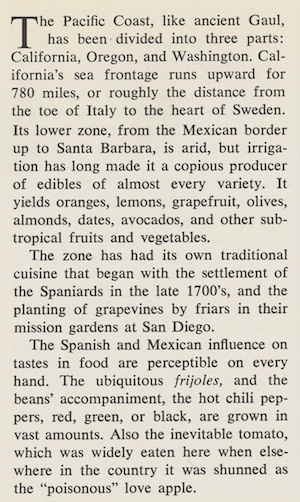 In fact, when I open to the first chapter “Mexico”, I want to cook the very first recipe! It is “Melted Cheese with Poblano and Chorizo”, or Queso Fundido. This is a “table dip” meant to be scooped up with warm soft tortillas. Three printed columns discuss how they developed this recipe, and two boxes with “pantry spotlights” give information on Mexican cheeses and chorizo sausage. What does the test kitchen discuss in this article? How to get the proper “gooeyness” of an authentic queso fundido. In a specialty shop, they found the traditional Mexican cheese, queso asadero, but what is the American cook to do if he/she can’t find that cheese? They discovered that Monterey Jack cheese is the best substitute. Next, should the cheese be shredded or cubed? They tried freshly shredded, purchased shredded, and freshly cubed jack cheese. 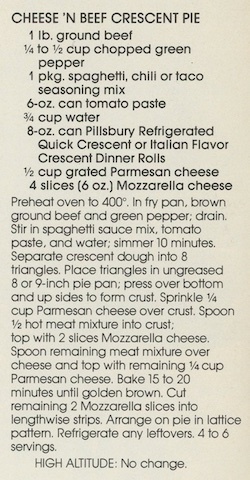 The purchased shredded was the least favorite, as it is sold coated with an anticaking agent and the cheese “seized up” almost instantly once out of the oven. Between the freshly shredded or cubed jack cheeses, the shredded one melted “far too quickly, so that by the time the last shreds had melted the rest of the cheese had overcooked”. Cubed cheese melted fine, and they noticed the importance of removing the cheese from the oven as soon as it was melted, “as soon as the last chunk had flattened”. And so you see what Cook’s Illustrated and the American Test Kitchen is all about. I’d love to make Queso Fundido, but it’s on my no-no list of foods this January. I continue leafing through Best International Recipe. Here are the countries/areas covered in this book, each in a separate chapter. I noted quite a few recipes I’d like to try. Jamaican Jerk Chicken from Latin America and the Caribbean sounds like an adventure. If I ever want to make real Fish and Chips, I’d use the recipe in the “British Isles and Ireland” chapter. ” Sweet and Sour Red Cabbage from Central Europe and Scandinavia, Braised Leeks from France, Spanish Tortilla from Spain and Portugal, and Classic Bolognese Sauce from Italy all sound interesting to try. The “Italy” chapter is particularly long. Hmmm. 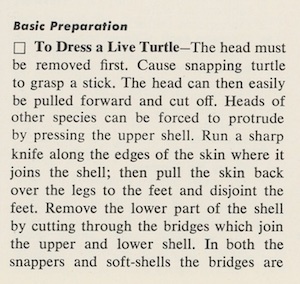 It dawns on me: this book is very scientific. Where are the discussions of how the author found a particular dish in an off-road little restaurant that it took days to get to? Who were the people who cooked for them? What were their traditions? What adventures did they have in discovering new foods? Where are the stories by writers like James Beard, M. F. K. Fisher, Emily Hahn, Joseph Wechsberg, Rafael Steinberg, and Nika Standen? I continue through this “science” book (it’s a long, large tome!). I’d like to try Chicken in Walnut Sauce from Turkey and Green Beans with Cilantro Sauce from Russia. Ethiopian Flatbread uses “teff” flour, and I study different types of grains for my personal curiosity (and a future blog post). Tandoori Chicken from India is marinated in a wonderfully spiced yogurt sauce (and I might have made it before). Pad Thai from Southeast Asia and Spicy Sichuan Noodles with Ground Pork from China sound good. Ramen Soup! This college student mainstay is discussed at length in the chapter on Japan. 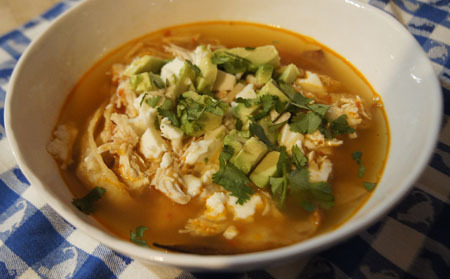 For this blog, I decide to make “Tortilla Soup”. It took me awhile to get out of the first chapter, “Mexico”! Over the years, I’ve saved several tortilla soup recipes, and have probably made some version once or twice. I’ve never had tortilla soup in a restaurant, so I don’t know what traditional tortilla soup tastes like. The recipe in The Best International Recipes is low-carb, and would be no-carb if I left out the tortilla strips. But no! We are past our two weeks of no-carbs, and I will enjoy this soup as it is intended to be made. I pretty much followed the recipe, although I cut the ingredients in half. My chicken breast was huge, but I liked the amount of meat it yielded. It’s important to shred the chicken with a fork and not just cut it into pieces with a knife. I skipped the jalapeno and found the chipotle in adobo sauce to be quite sufficient for heat in this soup. We ate almost all the soup between the two of us, but we had nothing else for the meal – I did not use the soup as a first course. Note that this soup can be prepared a day or so ahead. Put the chicken stock, chicken, one quarter onion, one clove garlic, cilantro, and oregano in a pot. Add salt if necessary. Bring to a boil and simmer on low for about 20 minutes, just until the chicken is cooked through. Remove the chicken breast and set aside to cool. Pour the broth through a strainer, keeping the broth and discarding the strained-out solids. When the chicken is cool enough to handle, use a fork to shred it into bite-sized pieces. Set the broth and chicken aside. Stir in the reserved, strained chicken broth and bring to a boil, then reduce the heat to low and simmer about 15 minutes. The volume should be about 4 cups at this point; my volume was less so I added more chicken stock. Taste the soup, and add more chipotle chile if you want (I didn’t – that stuff is hot!) Add the shredded chicken and heat about five minutes. Serve with the garnished. This was delicious! The shredded chicken was the best I’ve ever made (even before putting it back in the broth). I loved the tortilla strips in the soup. They were the perfect size, and kept a good texture or “bite”. I started with my own very good chicken stock, it’s a lot stronger in flavor than store bought kinds. I never measured it when I added it to the chicken, that’s why I have a note in the instructions to add a bit more at the end if necessary. You want the chicken covered with broth, and you want a lot of shredded chicken in the bowl. I had both Jack cheese and a Mexican fresh, semi-crumbly cheese called Panela. The Jack cheese melts into the soup, but the Panela gets warm but stays in little flavorful chunks. Try either!